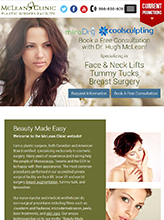 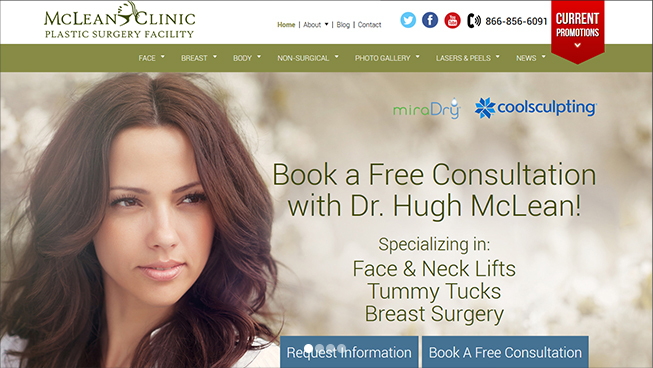 TechWyse created a conversion-optimized, SEO-friendly website for McLean Clinic focused on increasing consultations and appointments. 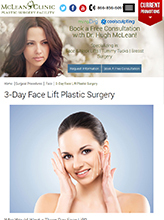 Content, on-page and off-page SEO and targeted Pay Per Click campaigns work to generate both paid and organic traffic, improving ranking and revenue. 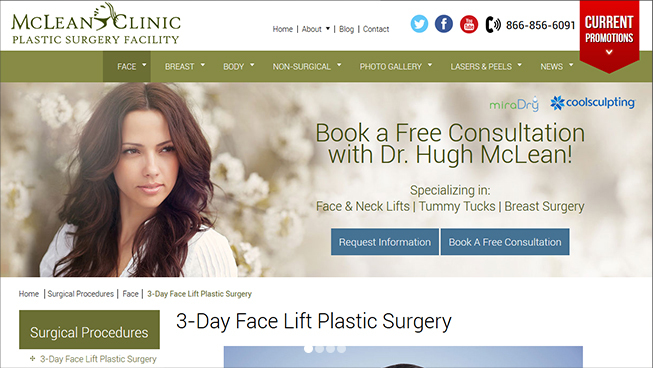 In combination with a Google My Business (GMB) listing which improved local search presence, McLean Clinic saw a high ROI.